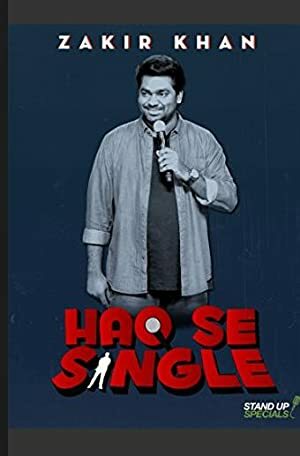 Zakhir Khan is back to Amazon Prime with a one-hour dosage of comedy. 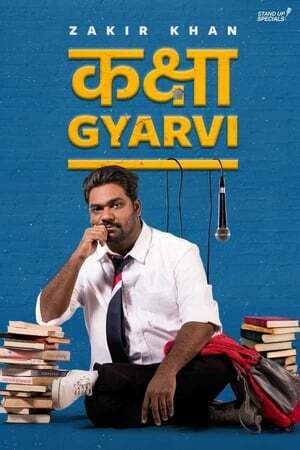 His scripts are as pure as original & relatable stand-up comedy scripts can be. In this new episode, his reminiscences take the audience on a joyride & fits of laughter. 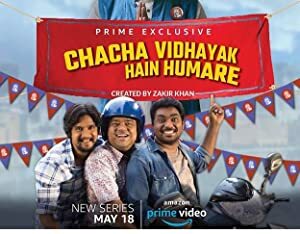 Alongside his school stories, first crush and first fight ever, Zakhir bestows on the audience, lessons of life told by his father and those he learned from this phase in his life. Wait till the end as he concludes with his iconic dialogue, “Baap apna hai stud launda” .